Shoot and destroy blocks and other players to earn XP, level up your tank and unlock new classes, weapons and abilities! Will you choose the rapidfire machine gun, control a swarm of guided missiles, shoot in all directions or something else? Destroy blocks and other players to gain XP, but dont get shot down yourself! Stay safe out there! 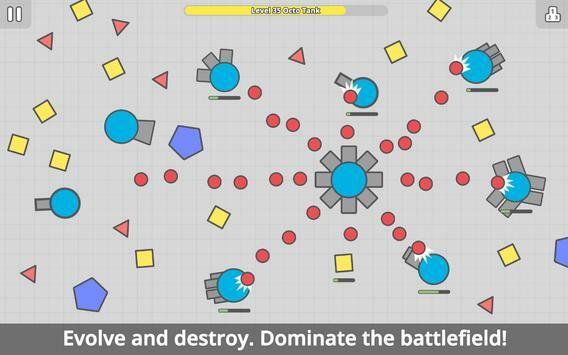 Choose which stats to increase and change the way your tank plays! Do you want extra bullet damage or a fast movement speed? Its all down to you! CHOOSE FROM DIFFERENT TAN CLASSES! Upgrade your tank to a new class. Machine guns, guided missiles, cannons in every direction theres a world of choice! Fastpaced tank on tank warfare! Level up a variety of stats! Upgrade into many different tank classes! 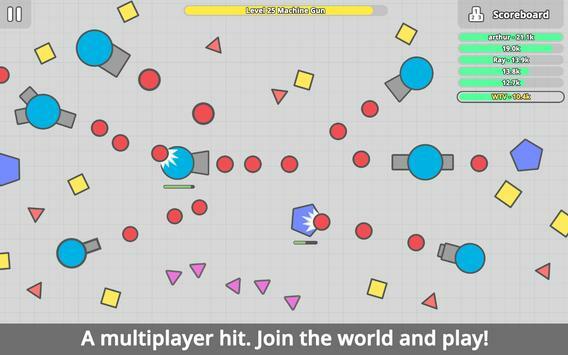 Please review diep.io Game and submit your comments below. 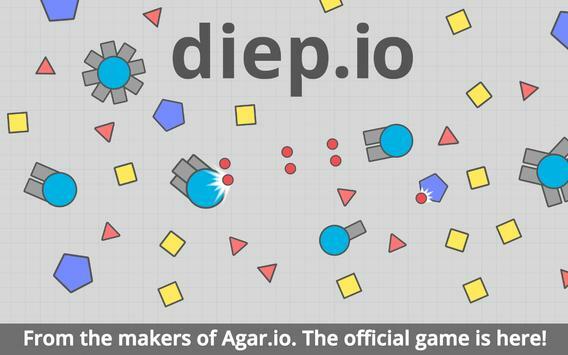 We will collect all comments in an effort to determine whether the diep.io app is reliable, perform as expected and deliver the promised features and functionalities.